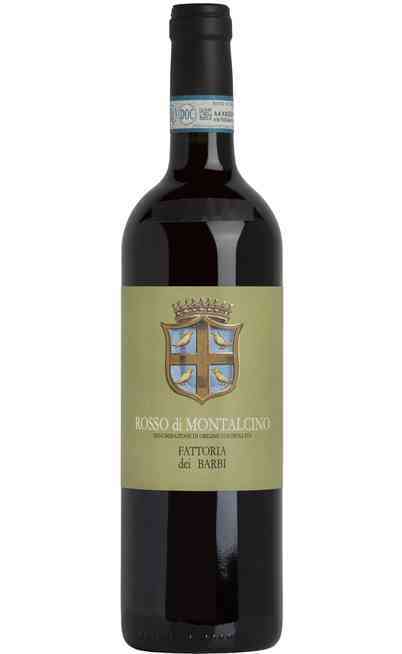 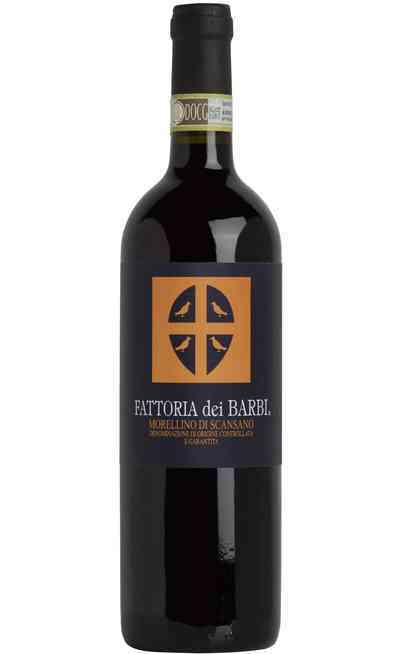 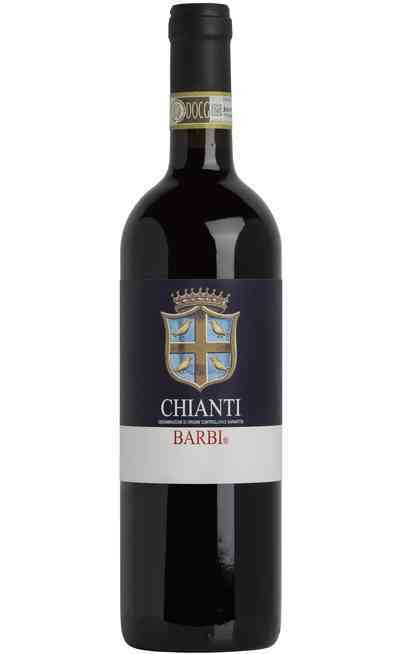 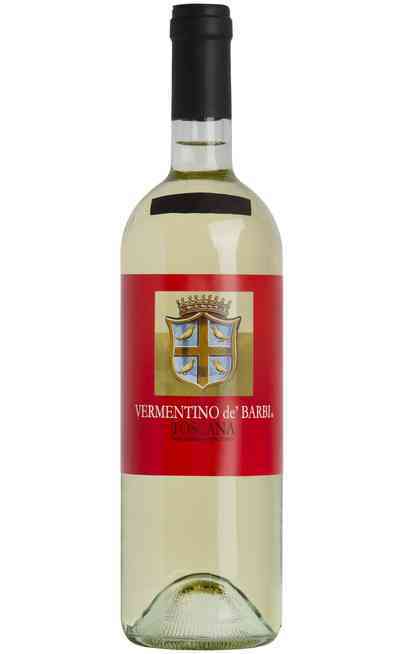 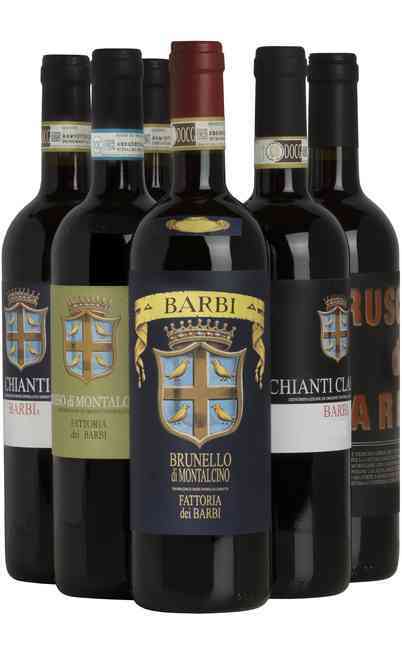 Not so many Italian wineries can compete with Barbi farm of Montalcino, due to its identification with the territories and its history. 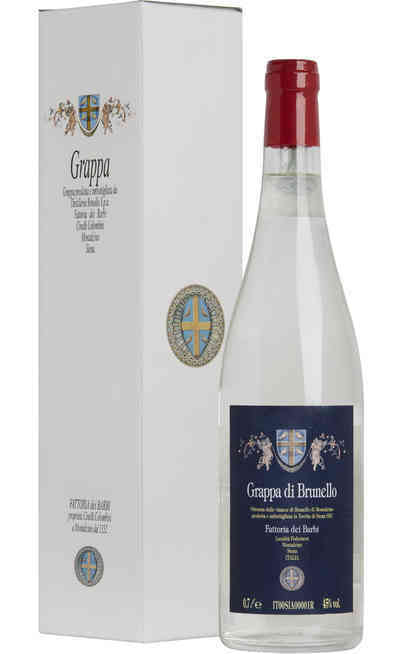 It is a special reality that always preserved the tradition but that at the same time experimented new things, supporting innovation. 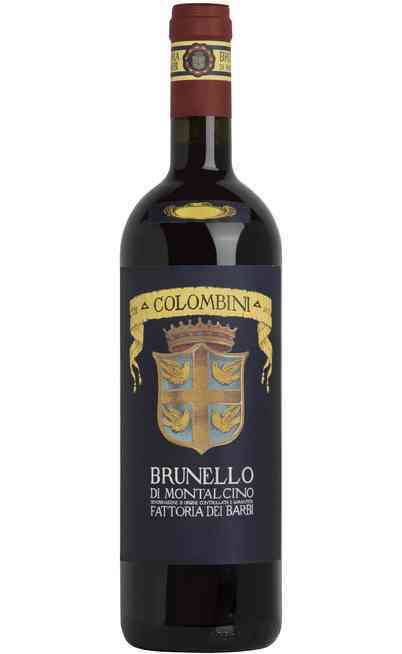 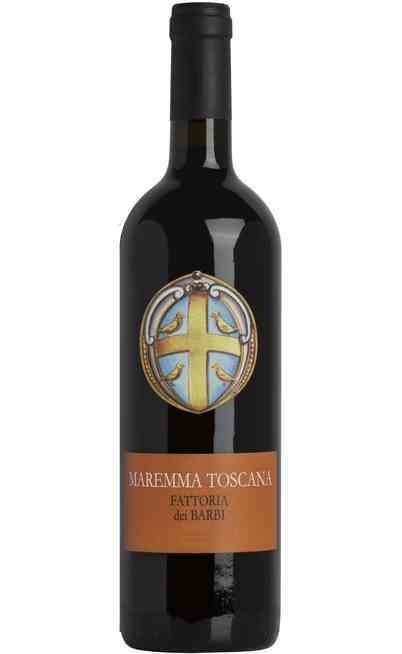 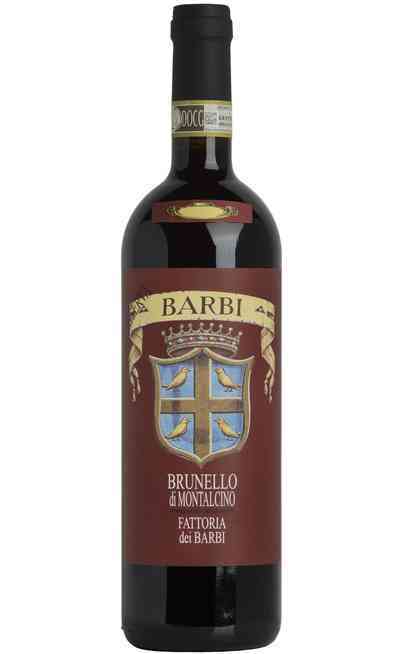 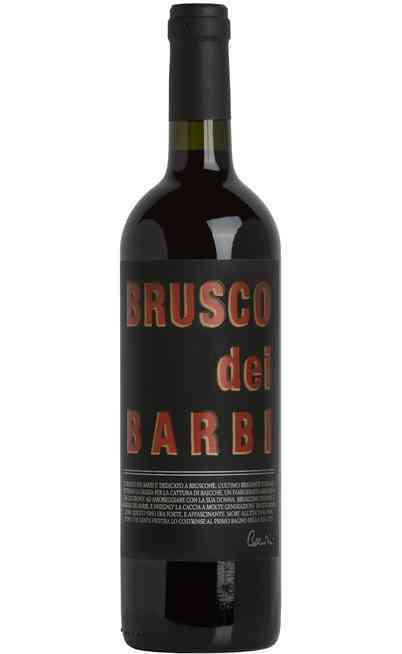 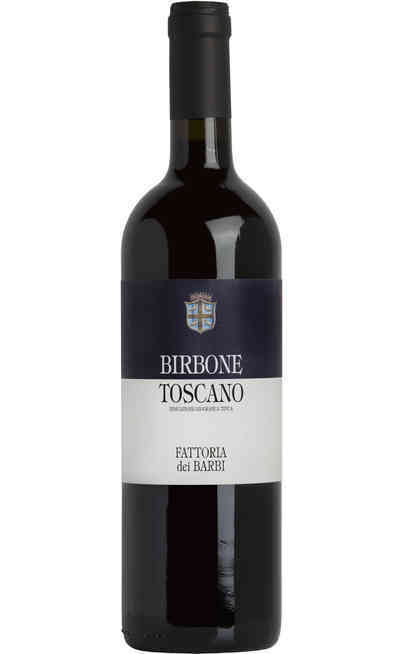 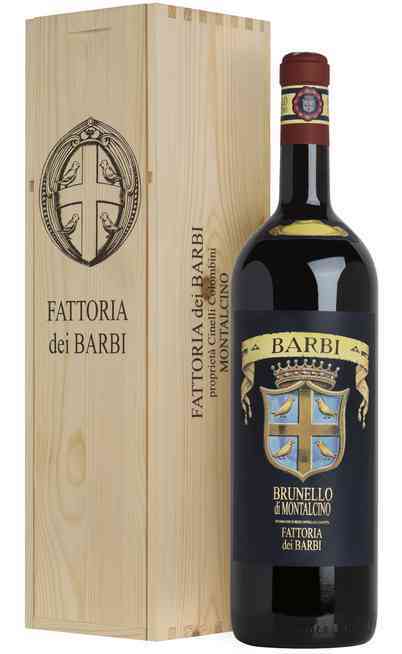 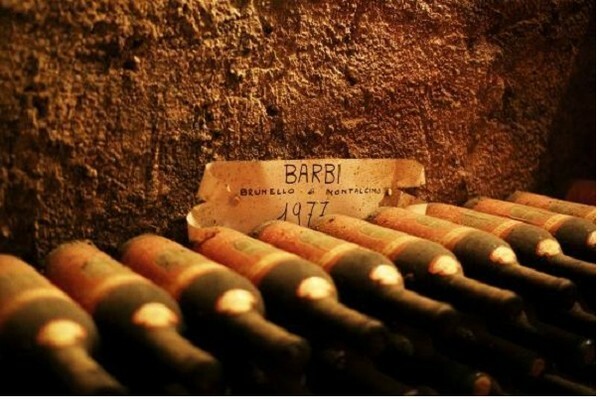 It is enough to think that this one was the first winery that exported Brunello in France (1817) or in the US (1962), or the first one that produced in 1969 a red wine would become a “Super Tuscan”, the famous Brusco dei Barbi. 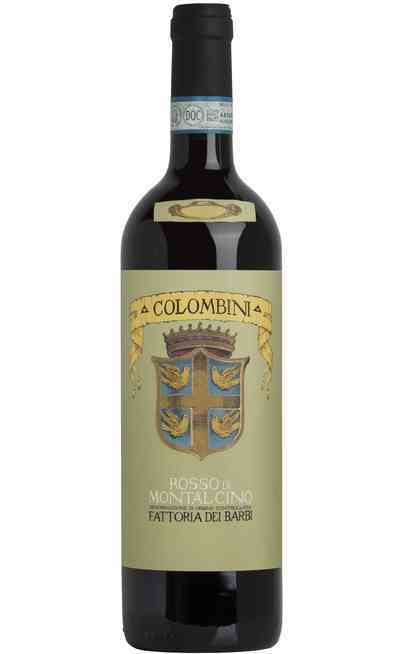 It isn’t casual that the philosophy of Colombini family has always been: study and know the most innovating technology and adapt it to the best tradition, in order to optimize the production without modifying the typical features. 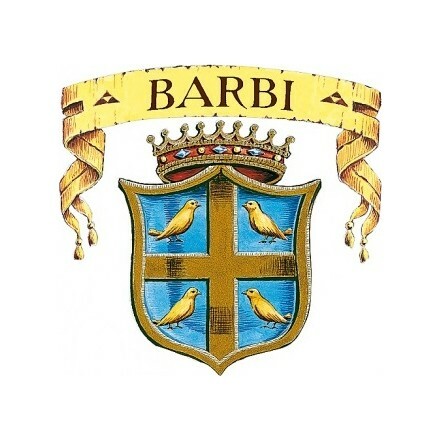 Barbi farm is extended for 306 hectares between Montalcino and Scansano. 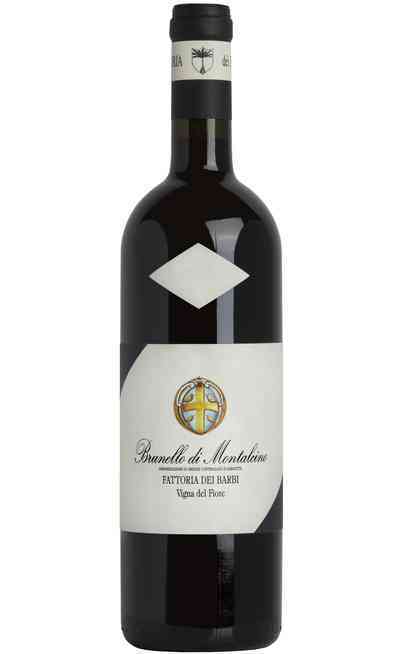 66 hectares are dedicated to vineyards, for a production of Brunello di Montalcino that touches 200.000 bottles. 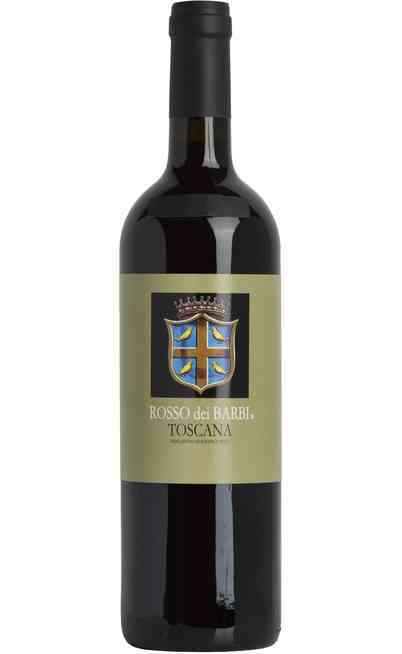 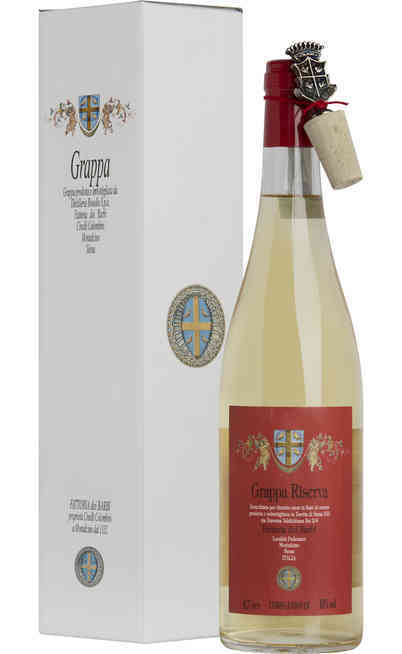 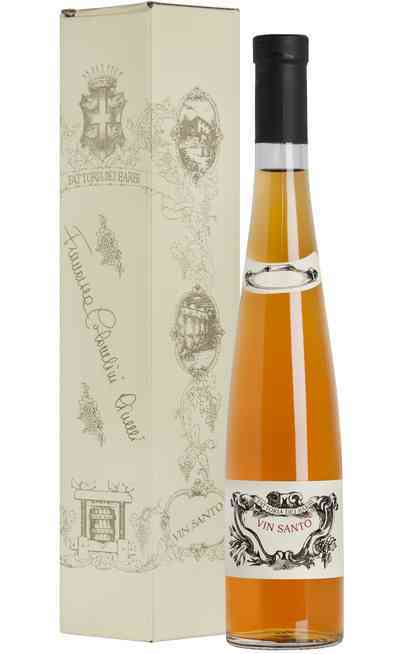 Prestigious red wines that are able to express the best characteristics of the denomination. Brunello di Montalcino, Brunello di Montalcino Riserva, Brunello di Montalcino “Vigna del Fiore” became through the years the main expression of Montalcino.